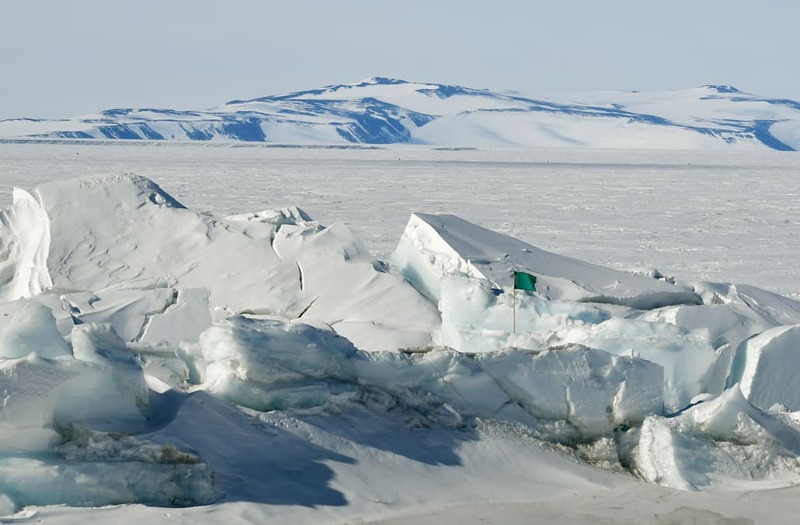 An area of Antarctica larger than Texas partially melted last year, a group of international researchers has found. And while it's pretty well known ice at both poles has been melting for a while now, this ice is a bit different. In this case, it was surface ice the scientists were monitoring, not sea ice. The melting was likely caused by a strong El Niño, something scientists expect will become more common as the climate continues to warm. Normally, strong westerly winds keep El Niño's warm weather away from the continent, so the melt that it causes isn't as bad. But one member of the research team said El Niños seem to be winning the "tug of war" between westerly winds and warmer air. And combining more frequent air driven warming from above and ocean driven melting from below could spell bad news for those living on the coast. The West Antarctic ice sheet has the potential to raise the sea level by over 10 feet if it were to collapse or fracture. This time the melting didn't do any permanent damage. But the scientists are worried it could be a sign of things to come.